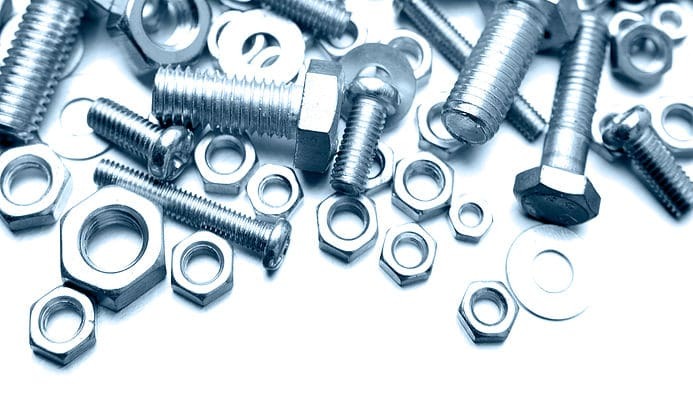 Specializing in structural fasteners and more for over 40 years. » Cordova Bolt, Inc. 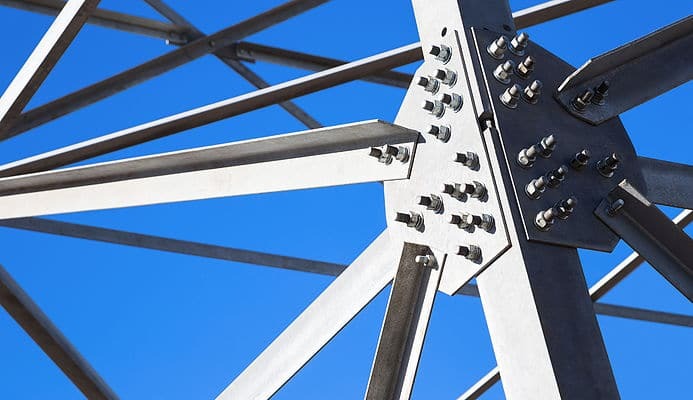 Specializing in structural fasteners and more for over 40 years. 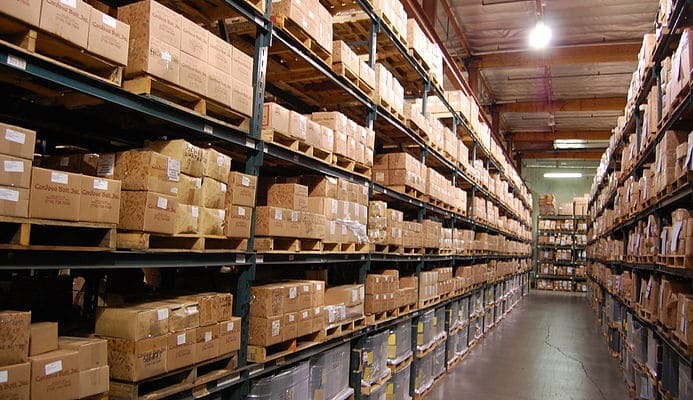 The strength of Cordova Bolt is our deep and extensive inventory of structural fasteners. 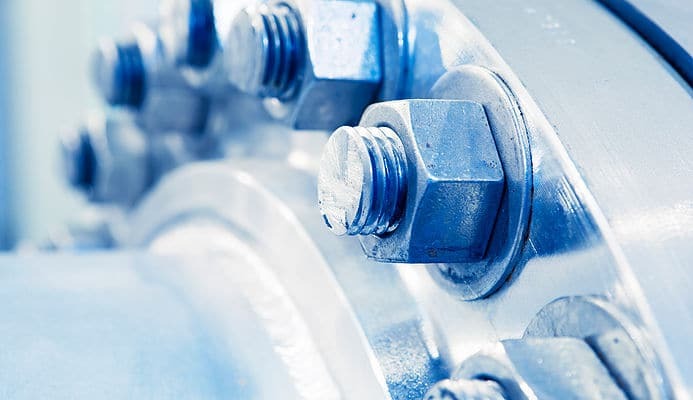 Unlike other fastener companies, we have – in stock ─ a broad range of sizes of structural fasteners, including A325 Bolts, A490 Bolts, TC Tension Control Assemblies (both F1852 and F2280), A194 2H Nuts, A325 Type 3 Nuts, F959 DTI Direct Tension Indicators, A325 Square Beveled Washers, and standard A325 Hard Washers. Another Cordova Bolt specialty is pole line hardware. We can supply your linemen with such items as galvanized headed fasteners, rods, plates, bent bolts, and nuts. Take a deep dive into the fascinating lake of fasteners by downloading our PDF product list. If you don’t see what you want, come up for air and call a member of our expert sales team at (714) 739-7500 or send us an e-mail at info@nullcordovabolt.com.